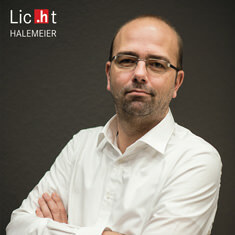 Do you have any questions regarding our products or lighting in general? 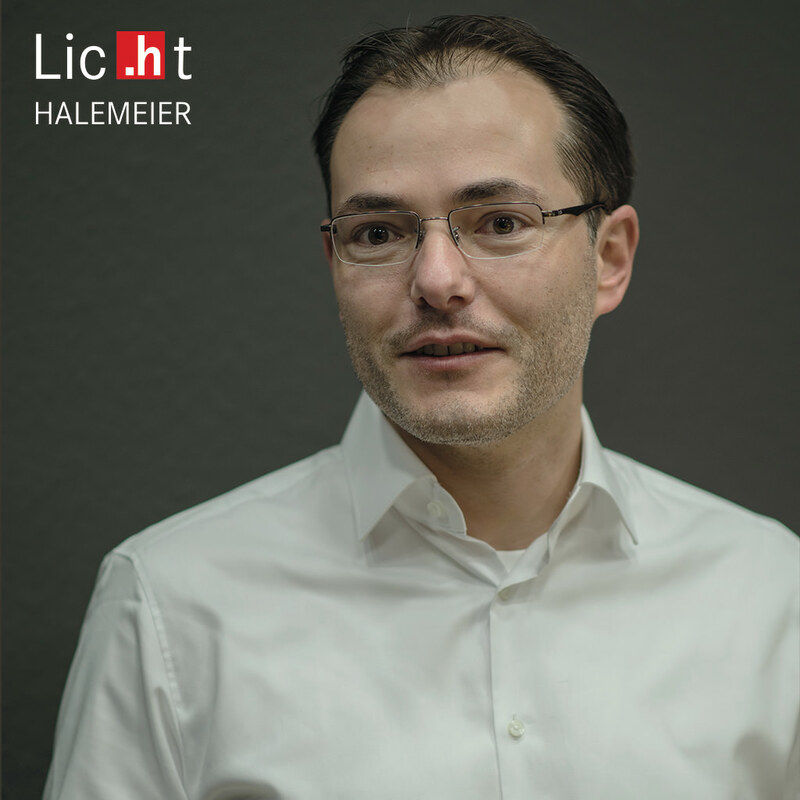 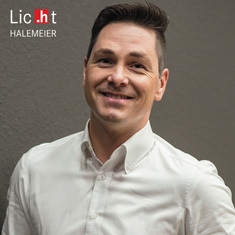 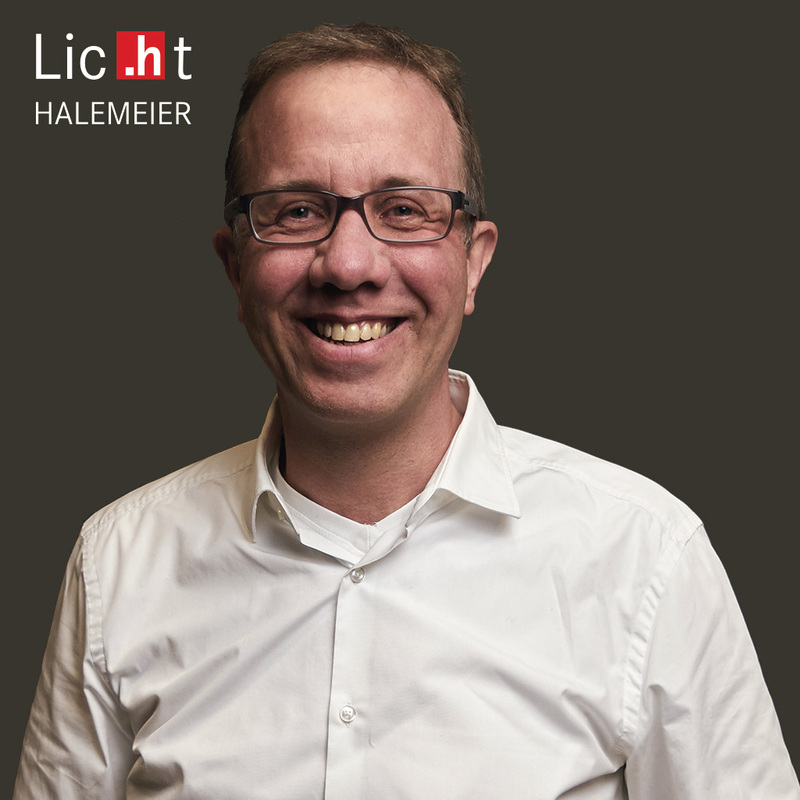 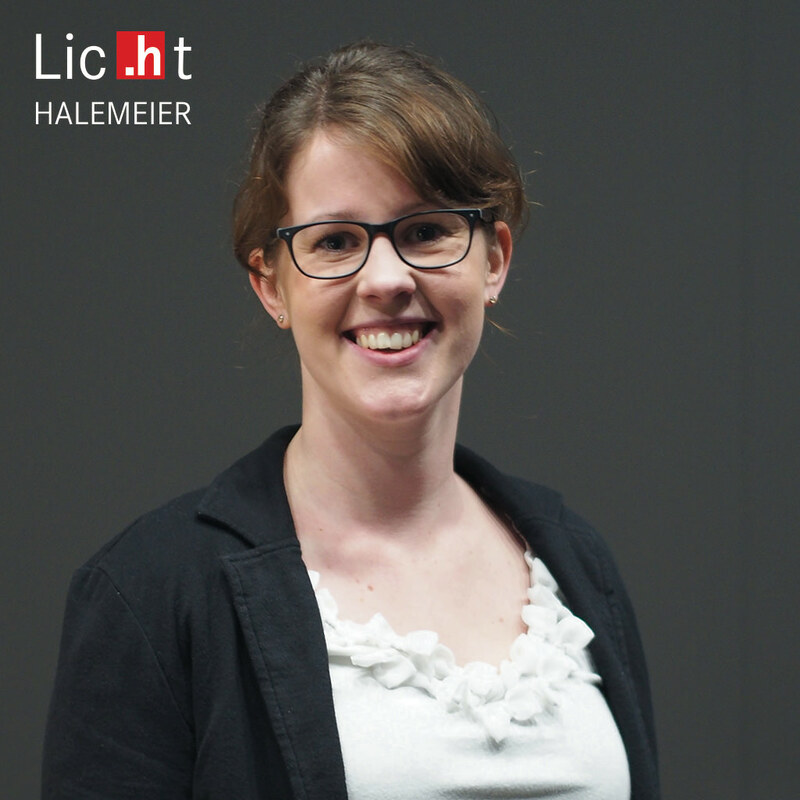 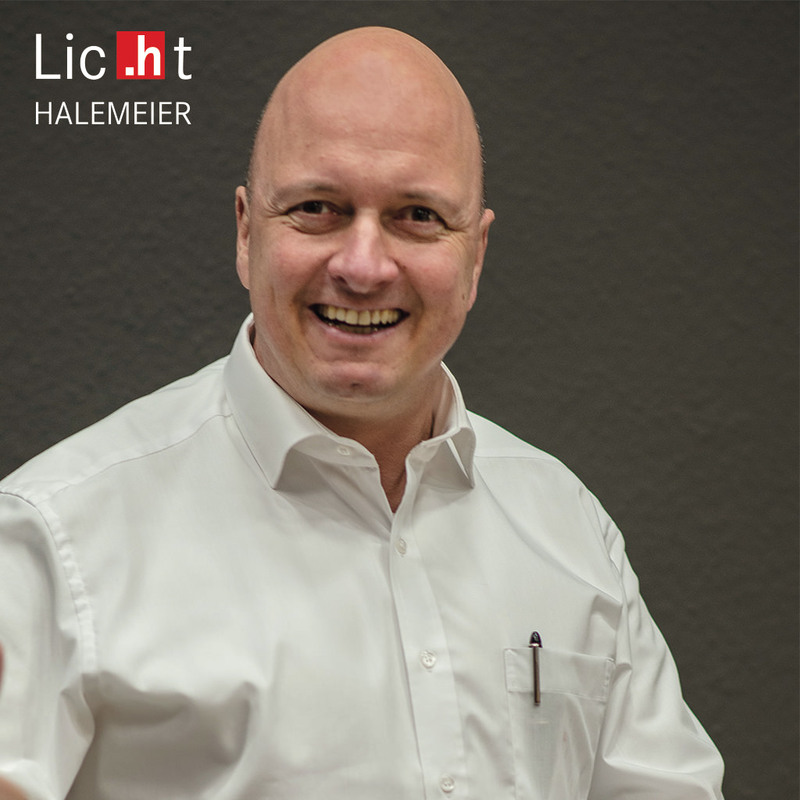 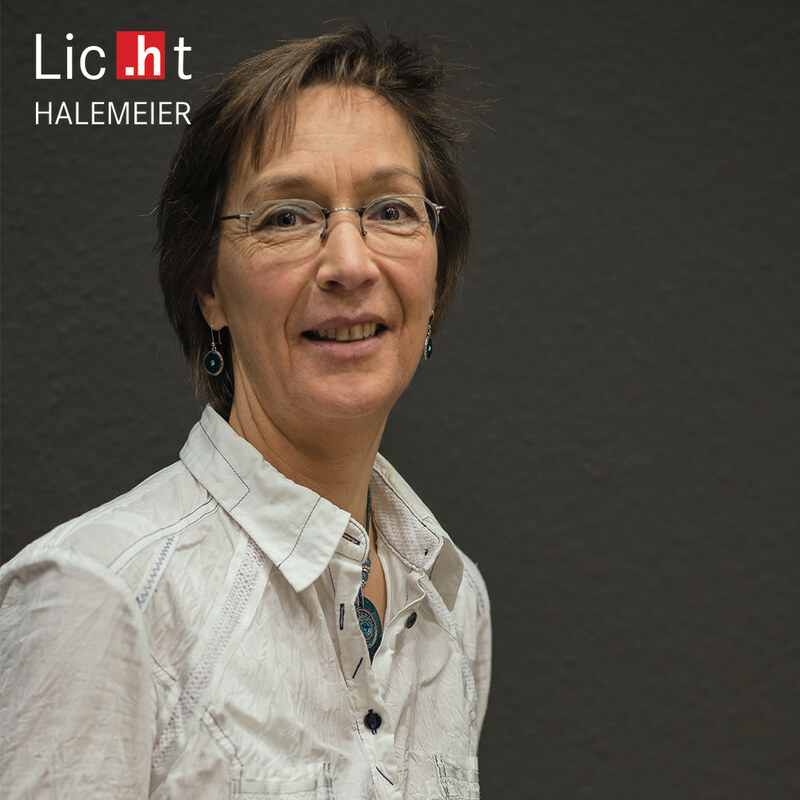 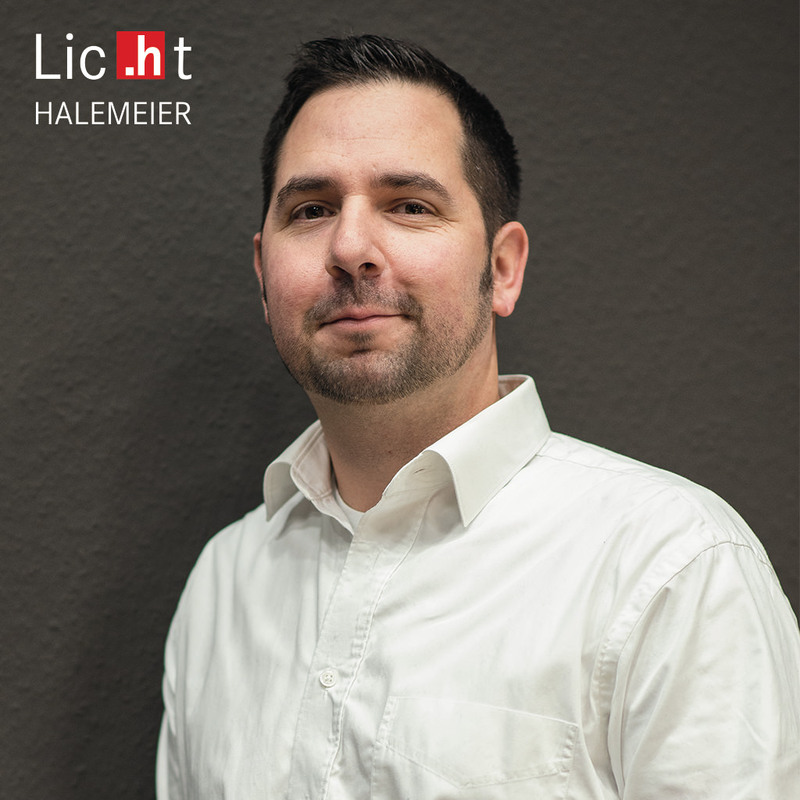 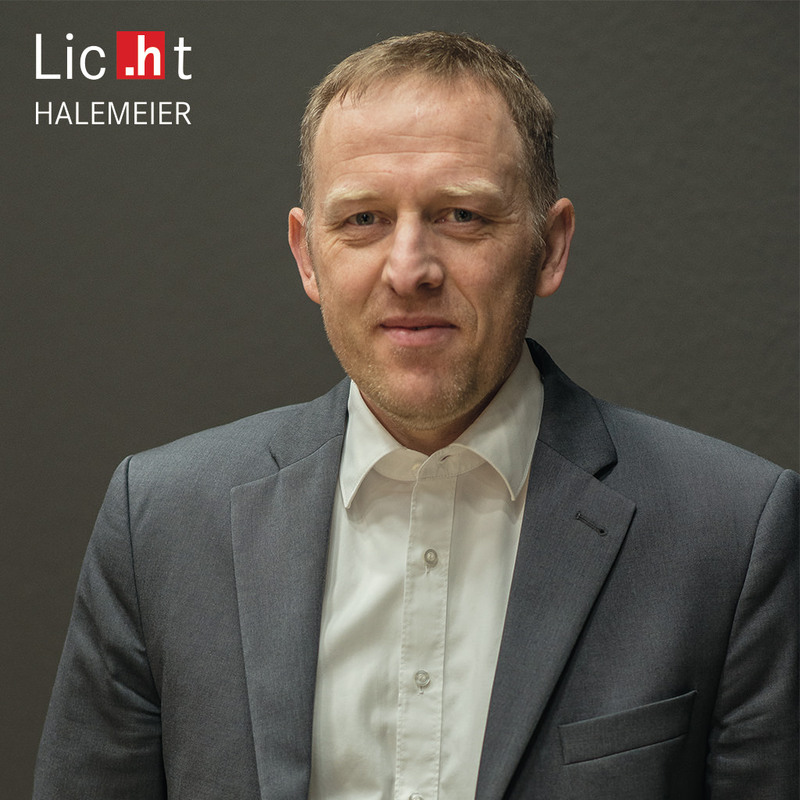 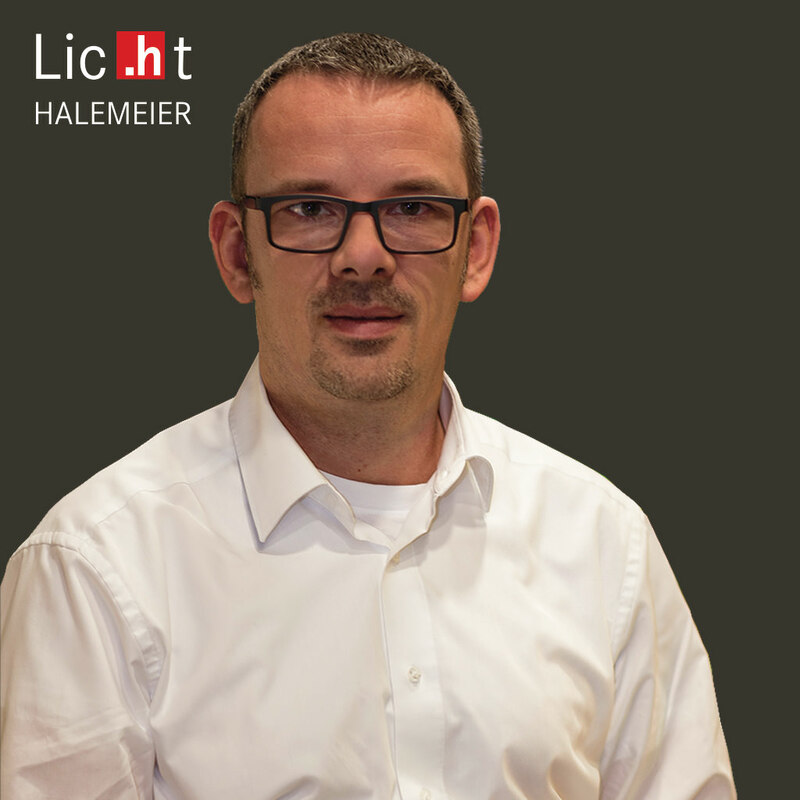 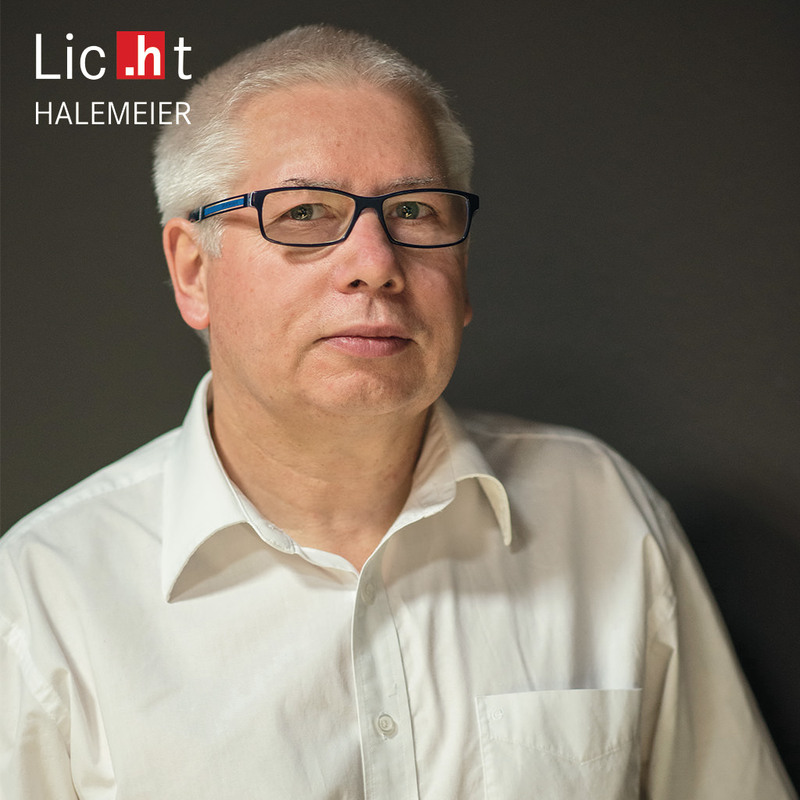 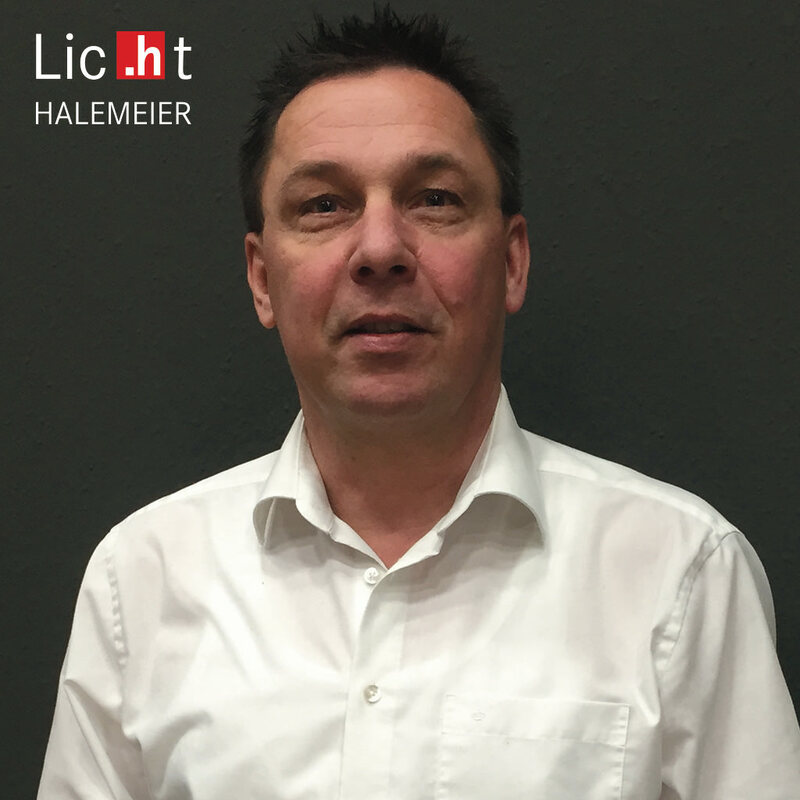 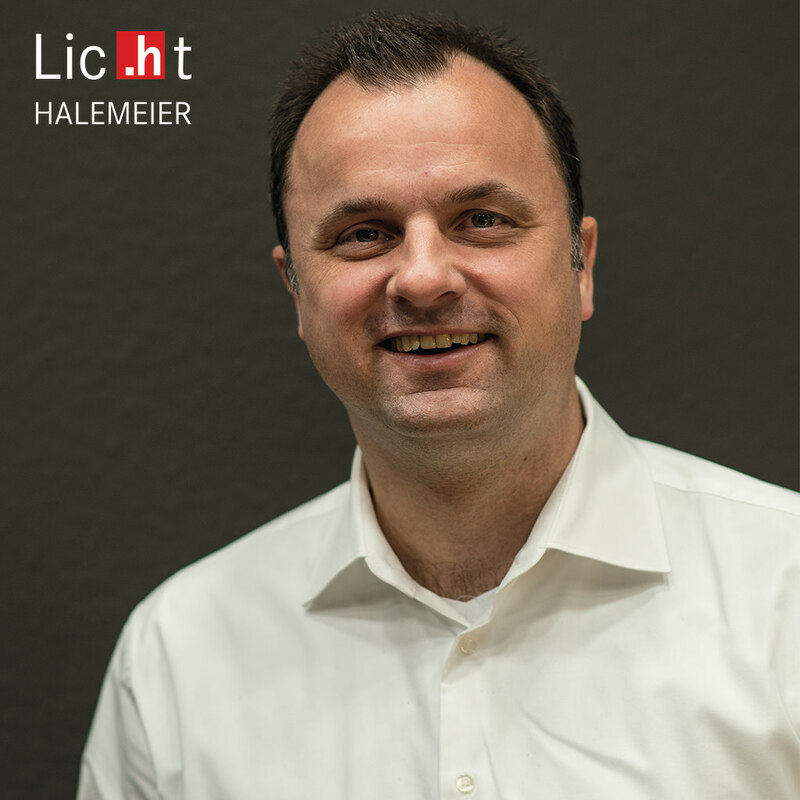 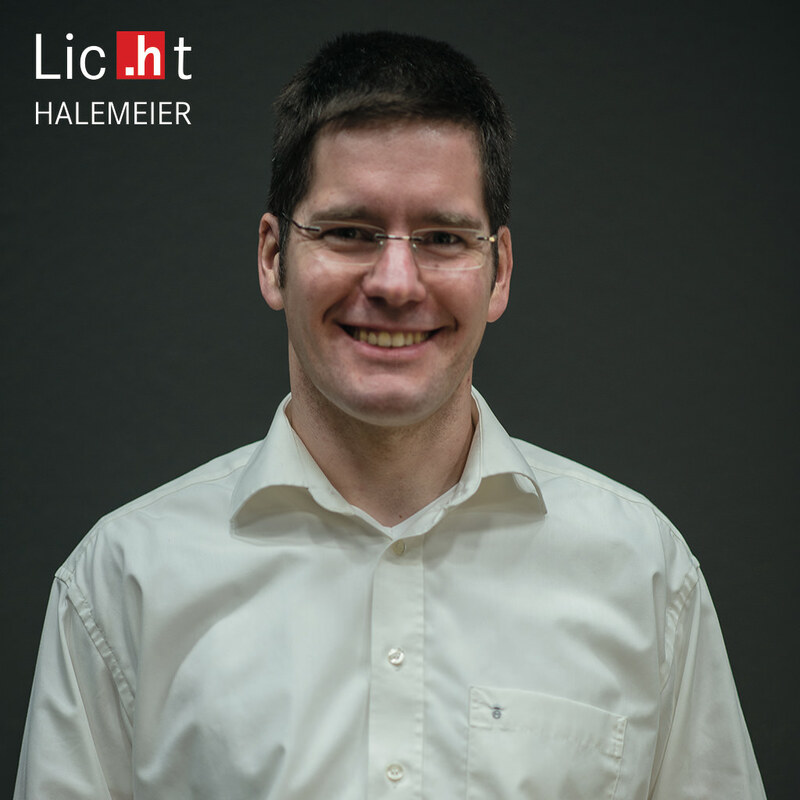 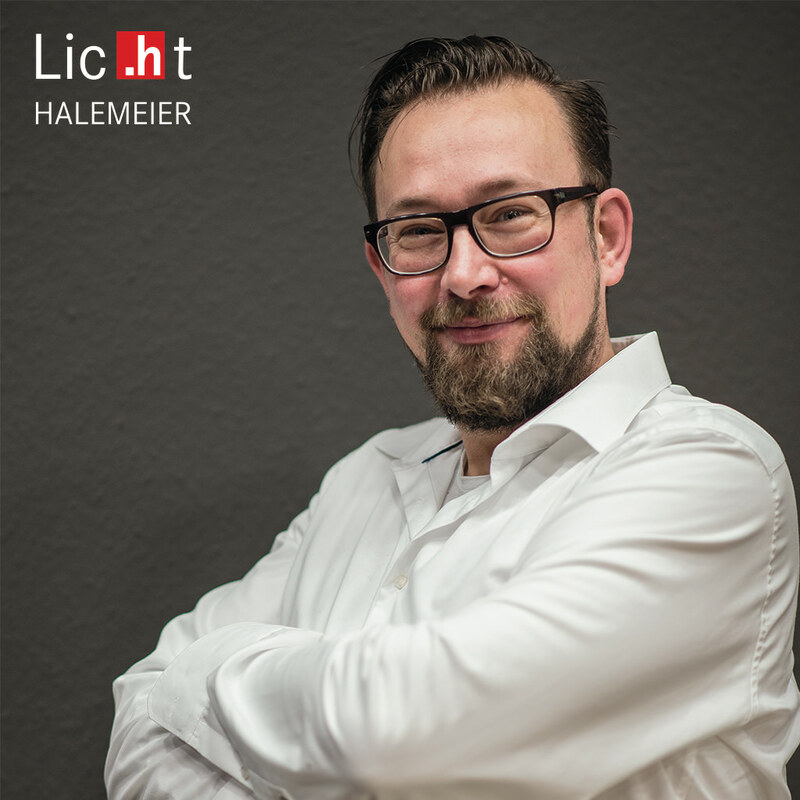 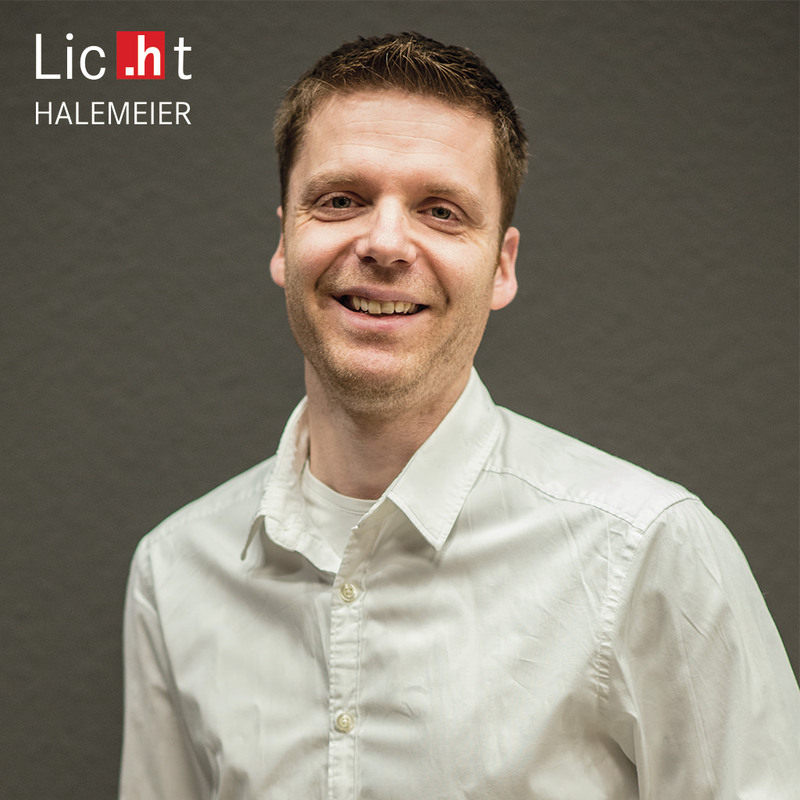 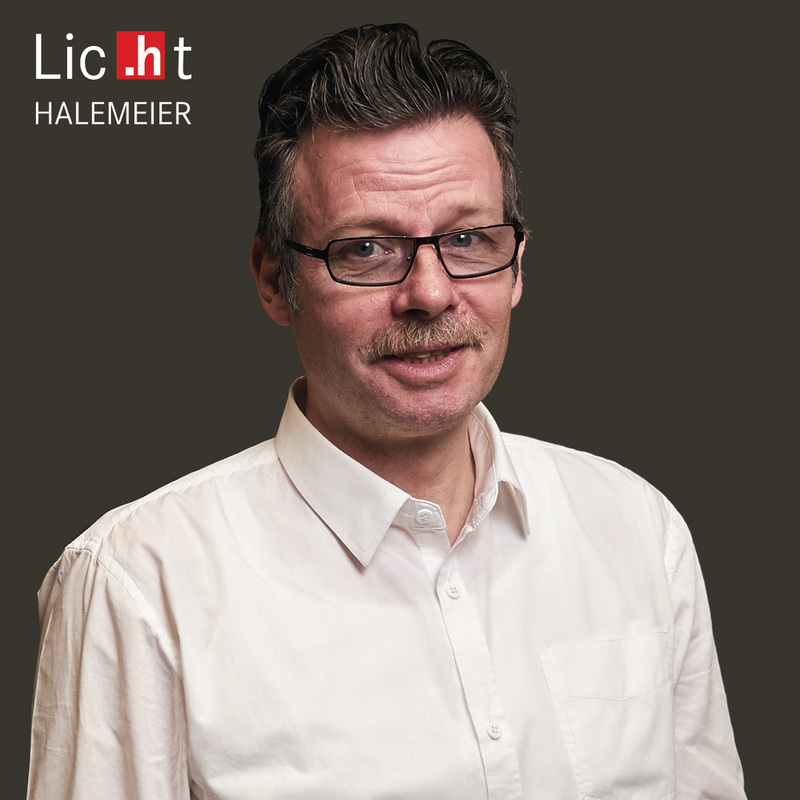 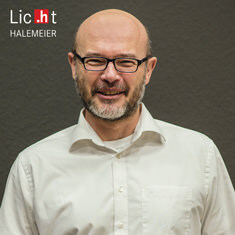 Would you like to speak with a HALEMEIER specialist? 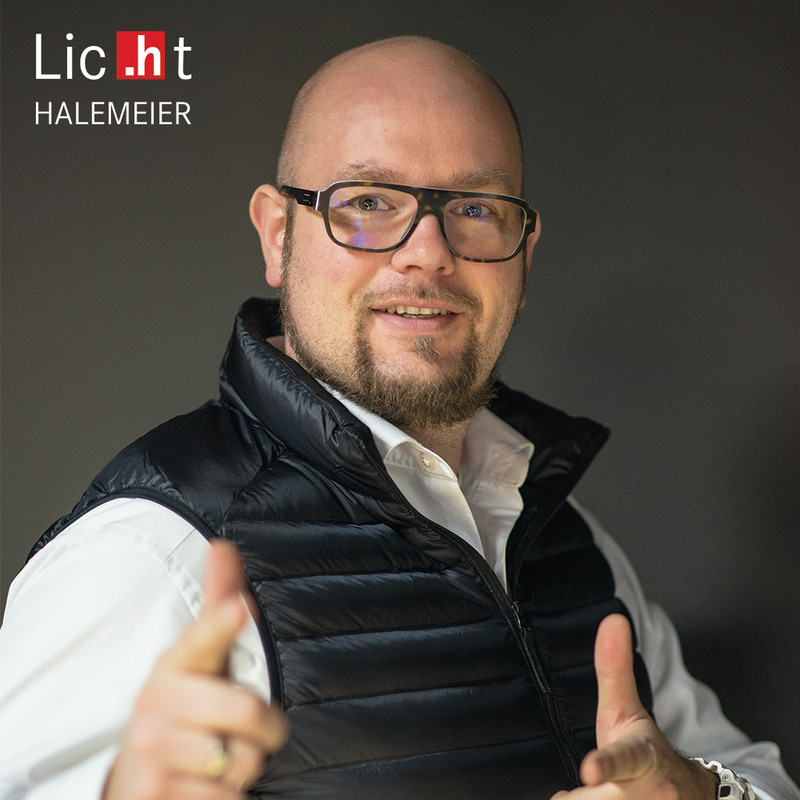 We are always there for you! 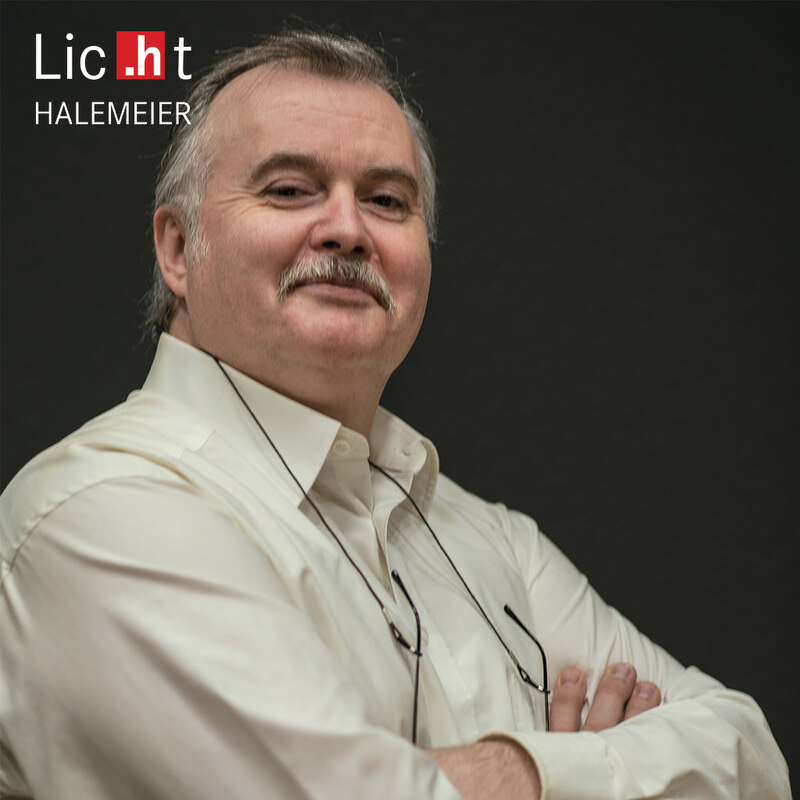 Our competent team would be delighted to assist you!